It’s not all that uncommon for a local small business to be using Yahoo or Gmail for business communication via email. However, there are quite a few reasons why this won’t scale. First, an @gmail.com email address really doesn’t look professional. If you’d like to scale business beyond your current neighborhood, then it’s much better to establish your very own domain. Once your establishment starts having different departments, then an email system set up on your own business domain becomes rather inevitable. Even if there’s only a small team of a few sales executives, they might all need their own business email accounts in order to facilitate communications with all of their prospects. 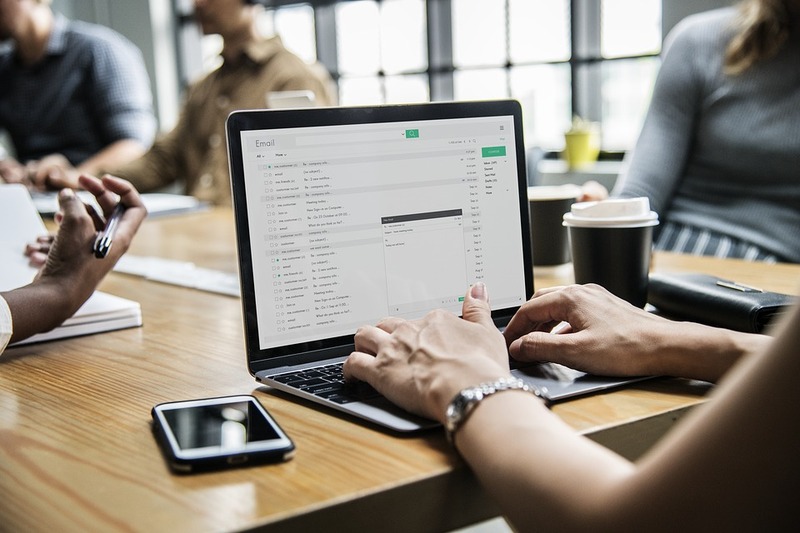 When it comes time for you to choose an email service provider for your business, there are basically three crucial factors you need to take into consideration. It used to cost a lot to set up your own email server. However, that was before so many email service providers turned into cloud-based options. 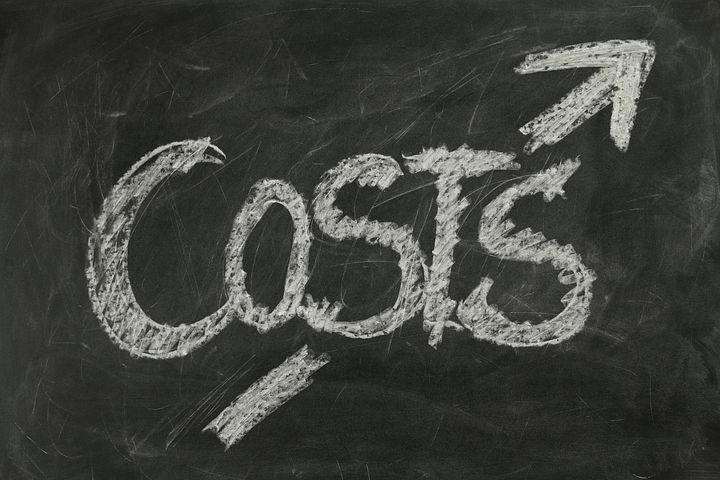 Given that, you don’t have to do any setup on your end, so you essentially have no capital cost to deal with either. Cloud-based services typically get priced just on how many users (or unique email accounts) that you need. This way makes it very scalable, and you only wind up paying for however many email addresses your business needs. It’s worth noting that it’s still possible to set your very own email server up. There are several open-source scripts you can use to do this, but you’d still deal with the high price tag involved in renting or owning a server. It also means your company would need someone with extensive technical expertise to handle maintenance, and that’s not really a good suggestion. This might just be the most crucial consideration in terms of an operational perspective. Email services offer far more than just communication addresses to your employees. There are certainly standard requirements and features that you need, including an intuitive UI, lots of storage space, and file attachment sizes and types. However, there are also other crucial features that you should look at. Catch-All: This feature is overlooked quite often, and it’s not a default option on many email providers. The catch-all feature is one that gets every incoming email which isn’t addressed to any existing named users and forwards them to a primary ID. This is particularly useful if you get any inbound inquiries that are addressed to former employees no longer with you. These emails can get routed towards an actually active email address where they are promptly dealt with appropriately. Spam Filters: On the other end of things is volumes of unsolicited spam mail that wastes resources and employee time. It can even drain your available storage space. Your chosen email service provider should have a robust spam filter that blocks out any and all junk messages. Likewise, the filter shouldn’t be so sensitive to block out legitimate messages that you might have interest in. If you’re interested in a service provider that doesn’t have the best reputation for doing spam filtering, then you might want to consider third-party tools which specialize in doing spam filtering. As with spam, your chosen email service should also be able to scan for and then filter possible malware scripts. On the other hand, many organizations arrange for their own dedicated anti-virus resources to scan emails and many other things. As such, you might not need your email provider to handle this. Integration: This is one area were many mainstream service providers such as Microsoft and Google excel at. If you pay for an email address from Google, you also get other things like Google Hangouts, Calendar, and Drive. Such tools can be useful for business users, giving larger establishments some competitive edge over their smaller rivals. It’s worth knowing that many business users commonly use Drive and Calendar from private Gmail accounts, but this isn’t a good idea in terms of security. 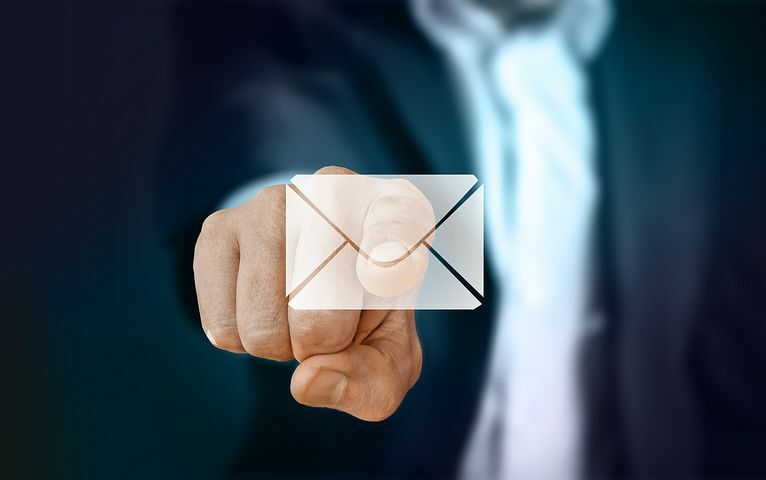 Email these days serves as the foundation for nearly all business communications. Even when an organization makes use of third-party tools such as Salesforce, Trello, and Dropbox to manage a variety of business projects, every one of these accounts gets tied to an email address. If an unauthorized third party hacks your email address, then it can wind up getting access to all these other tools too. On top of losing your confidential business data, any employees that handle financial transactions are going to vulnerable to things like spoofing-based attacks when hackers pose as a tax authority or even the user’s bank. Adherence to security standards like DMARC (short for domain-based message authentication, reporting, and conformance) or SPF (short for sender policy framework) might prevent spoofing attacks from happening. Encryption is certainly a crucial aspect to email security. It’s worth knowing that not all encrypted text is equally secure, and how easy it is to decipher encrypted text relies a lot on what keys are used. Generally speaking, AES 256-bit encryption keys are a number of times more secure than their AES 128-bit counterparts. It’s also essential to keep in mind that E2E, or end-to-end encryption, isn’t yet a standard feature on many popular email options, such as Gmail. E2E encryption makes it possible to keep hackers from even stealing the very key they would need to use to decipher your communications. It’s still technically possible to suffer from man-in-the-middle attacks, but such standards mean that business communication can be much more secure than they currently are without them. 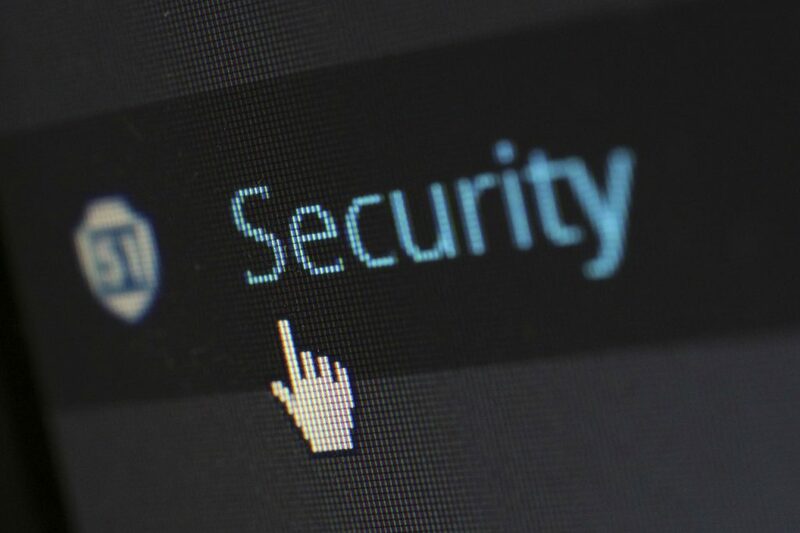 In a lot of ways, given how your email address gets tied to so many devices and various online applications, it’s really important that you secure it. 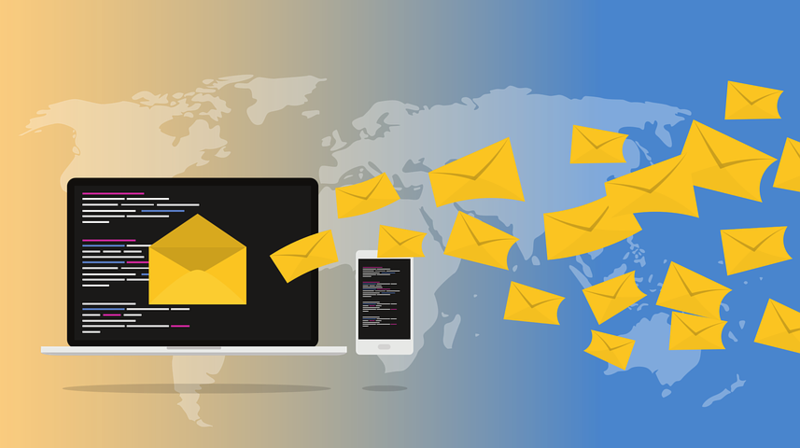 Likewise, email is still a necessary tool for productivity, so corporate users need products that are highly scalable and can be integrated well. If you’re a CIO, then it’s crucial to consider both the operational and technological perspectives before picking the appropriate provider for your firm. 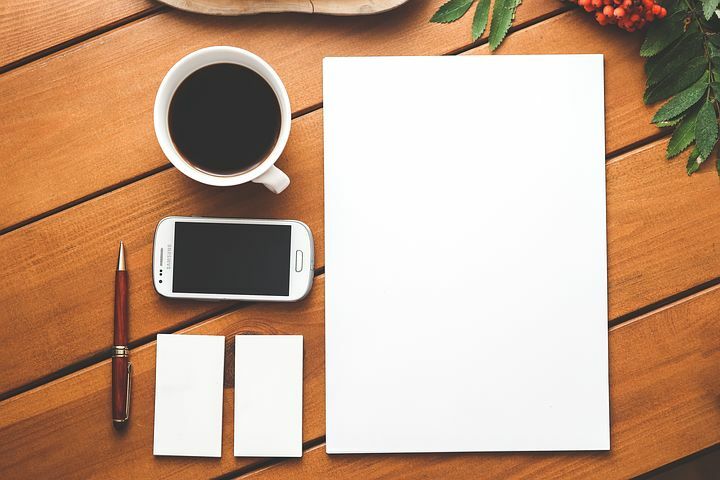 The first step to effective newsletter creation is to start planning ahead. Without a structure or foundation in place, you will start to feel overwhelmed very quickly. But if you have established how often the business newsletter should go out, the planning part should be fairly simple. Because it’s a matter of deciding when everything should happen in manageable chunks. For example, when should the research be done, and when should the design be finished? And don’t forget about the content for the newsletter. Obviously, the most common purpose of an editorial calendar is to keep you organized. It remembers all the tasks for you, while you focus on getting them done as scheduled. You’ve done the planning, great. But the hard part is still waiting. And this is the part where you execute the things you have scheduled. In other words, content for the newsletter needs to be created. And when you think about it, planning ahead allows you to take content and re-purpose it for possible future newsletter ideas. If you think you and your team will have to be responsible for writing all the content for the newsletter, don’t start stressing yet. It is very common for the content to be outsourced to professional writers that understand the concept of the business. More specifically, they understand what you are trying to achieve with the newsletter. These can be incredibly useful, and you will find several free ones with most email management systems. You simply download the ones you like and use them to help you get started. Also, take note that now you are in a position to track the newsletter as well as send it out. This is incredibly easy because all it takes is a quick upload of your latest newsletter to the designated email management system. Then you hit send and get some very informative results. Take about a week, then look at the data you’ve gathered. There are crucial aspects you need to pay attention to, like how many users opened the mail and how many simply ignored it. You also want to see if there are people who unsubscribed for some reason. Ready to get started? Get your newsletter writing goals in motion and let this marketing concept start working for you today. Content marketing was popularized because of blogging and SEO but there are many other ways it can be applied to your business. A good example of this is email newsletters. As you might expect, this type of content marketing does have a little bit of a learning curve. Those who aren’t sure about how to write a newsletter will be glad to hear that it is fairly simple. 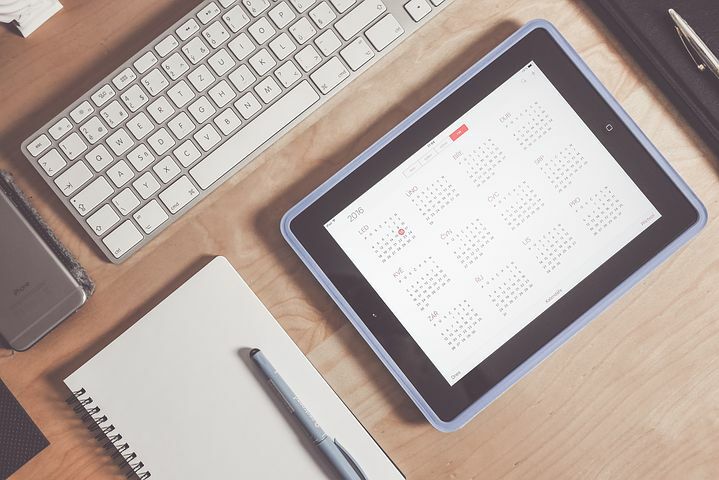 You’ll first want to make some preliminary decisions and then plan out your calendar. After that, it is simply getting everything written and then sending it out and tracking the results. There are some things that you’ll need to know before you’ll be able to write your newsletter or outsource it. It’ll be important in helping you stay consistent if you make these decisions before you start sending out the newsletter and it will help it be more effective. Come up with a specific type of content to focus on for your newsletter. It should be something that fits with the core aspect of your business. The newsletter should help establish you as an authority and build your credibility. Consistency is important and that’s why you’ll need to choose the type of content you want to include. Consider yourself similar to the editor of a newspaper. Each week you need to choose different types of content that can appeal to the interest of your subscribers and keep them engaged. Come up with a suitable and memorable name for your newsletter. Just as with any magazine, newspaper or book, there has to be a name. It should be something that is memorable and that ties into the area of focus you want the newsletter to be about. Before you start sending out your newsletter, you’ll need to determine what you want to accomplish with it. Do you want the newsletter to help get more traffic to your site? Are you trying to get more engagement from your subscribers? Do you have a new product or service on offer, and you want to make some buzz about it? Do you want another way of generating sales? Knowing what your goals are will help you design your newsletter. The answers to the questions will help you design the content and determine what it is you want to keep track of. Having these questions answered will help you develop an effective newsletter. Decide how you want to implement your newsletter. It is not that there’s a wrong or right way to do it but how you decide to do it will be based on what you want to accomplish. Some of the most common ways of producing a newsletter include coming up with unique content that is specifically for your subscribers and won’t be found elsewhere. Another idea is to send them a portion of the newsletter that intrigues them and then provide a link to the full article. Another idea is to give your subscribers related stories and then provide a link to specific articles. There’s also the choice of keeping newsletter archives that are only available to your subscribers or members. There’s even an option to provide printed newsletters to special groups. What image do you want your newsletter to display? Are you willing to pay to have a professional design it for you? Do you want the newsletter to include company colors or a unique logo? Your subscribers will expect consistency. This will mean you need to determine what type of schedule you’ll send it out on, and it needs to be consistent. Some experts suggest that the morning time is the best because more people open their mail then. 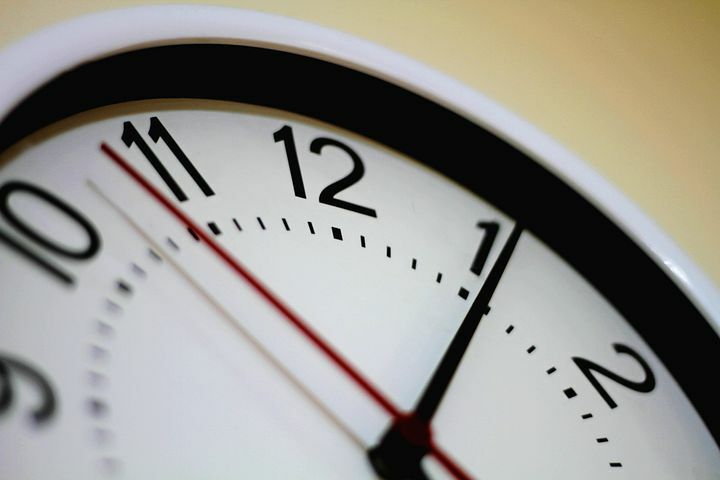 According to GetResponse the hours of 8 a.m. to 10 a.m. and the afternoon time between 3 p.m. and 4 p.m. are best. Determine what metrics you’re interested in and track them. You may want to know what your open rates and bounce rates are as an example. You may also want to know how many people click on a link in the newsletter. It’s best to make these decisions upfront and then produce your content. One of the biggest factors that most have is how to write it. After you have decided on all these factors it will be relatively easy to produce a good newsletter.